Jason Cryan has served as the Museum’s Deputy Director and Chief of the Research & Collections section since 2012. He was named Interim Museum Director in November 2018. As Interim Director, Jason leads the Museum’s Management Team which works to set strategic goals and priorities for the Museum, to address higher-level administrative topics, and to contribute to cross-section initiatives. As the Chief of the Research & Collections section, Jason oversees the Museum’s scientific staff, which includes approximately 30 researchers in a variety of biological, geological, and paleontological disciplines. The R&C section staff conduct independent research programs, maintain publicly visible research labs, and maintain and grow the Museum’s extensive Research Collections of natural sciences specimens, the Research Library collections, and the Archive holdings. Jason is an entomologist and evolutionary biologist specializing in the biodiversity of phytophagous (plant-feeding) insects in the hemipteran suborder Auchenorrhyncha; he is specifically interested in planthoppers (superfamily Fulgoroidea), spittlebugs and froghoppers (superfamily Cercopoidea), and treehoppers (family Membracidae). These insects are entomologically famous for having bizarre shapes, bright colors and interesting behaviors; moreover, many of the insect species included in his research projects are of worldwide economic and agricultural importance (including pests of rice, corn and sugarcane), and so results of these projects may have broader implications for studies on the control of such insects. A major aspect of Jason’s research is the phylogenetic study of the historical, evolutionary relationships among these insects … reconstructing the tree of life for Auchenorrhyncha. To accomplish this, he produces and analyzes genetic (DNA nucleotide sequence) data and data from comparative anatomy and morphology. He uses the results of those phylogenetic analyses to investigate interesting biological questions regarding these charismatic insects, interpreting and evaluating alternative theories on the evolution of insect anatomy, behavior, ecology and biogeographical distribution. To put it simply, Jason reconstructs the family tree of these insects, and then uses those trees to address questions about why the insects have such odd adaptations, why they eat what they eat, and why they live where they live. Another focus of Jason’s research is the discovery of insects that are new to science. His work has led to the formal scientific descriptions of numerous insect species and genera. Because the insects he studies are distributed worldwide (with highest diversity in the global tropics), Jason has travelled extensively, conducting fieldwork in more than 20 tropical and sub-tropical countries around the world. In doing so, he has amassed one of the largest and most significant collections of these insects in the world. Jason’s academic background includes degrees earned at the University of Vermont (B.A., Zoology) and at North Carolina State University (M.S. and Ph.D., Entomology). He spent two years as a post-doctoral researcher at Brigham Young University. 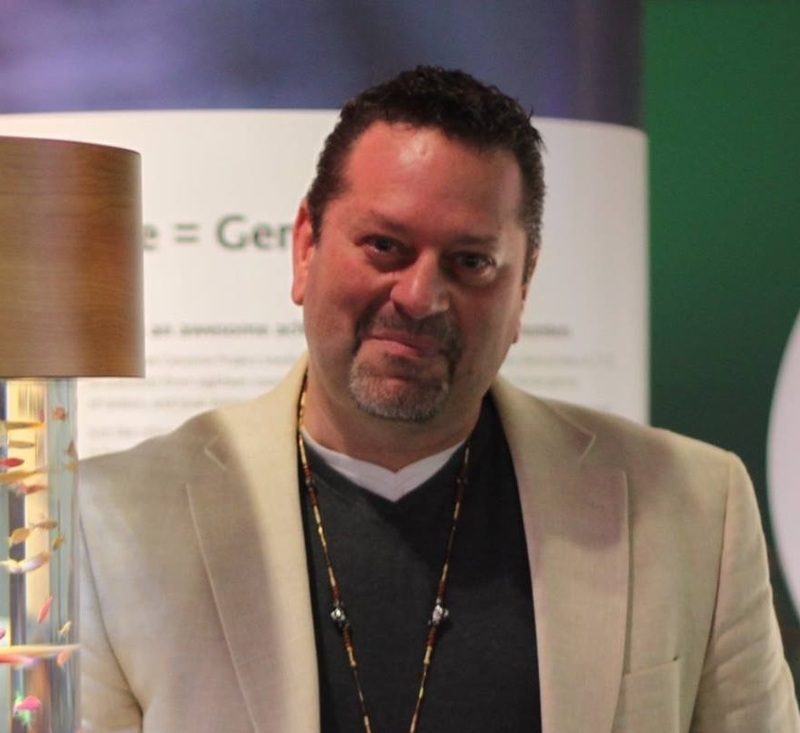 Before accepting his current administration position at the NC Museum of Natural Sciences, Jason was Director of the DNA Sequencing Laboratory at the New York State Museum. He taught a popular course on Evolution for several years at the University at Albany (SUNY), is active in public outreach and education, and is past-President of the Systematics, Evolution and Biodiversity Section of the Entomological Society of America (ESA). He is currently a Science Policy Fellow for the ESA.